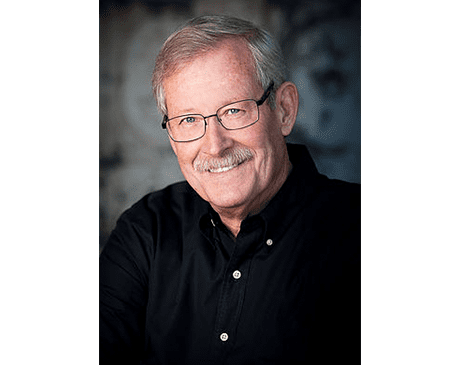 Dennis J. Carlile, DDS, is a compassionate dentist with more than 30 years of experience serving patients in Broken Arrow, Oklahoma, and surrounding areas. 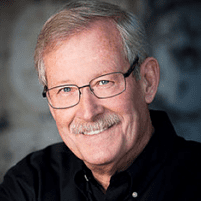 Through his practice at Kenosha Breeze Family Dental, Dr. Carlile has had the pleasure of making a difference in the lives of hundreds of families. Education has always been a central focus for Dr. Carlile. He earned his doctor of dental surgery degree from the University of Texas at San Antonio and has continued refining his skills and knowledge through new educational opportunities. Additional training in orthodontics, cosmetic dentistry, InvisalignⓇ, and other procedures allows Dr. Carlile to offer the very latest in dentistry. Providing individualized treatment is a foundational principle for Dr. Carlile. His attention to patients’ needs is also a big part of why so many families in the Broken Arrow, Oklahoma, area wouldn’t consider going to any other dentist. If you’re looking for a dentist who offers the full scope of preventive, restorative, and cosmetic dentistry in a warm and welcoming environment, look no further than Dr. Carlile and his team at Kenosha Breeze Family Dental.